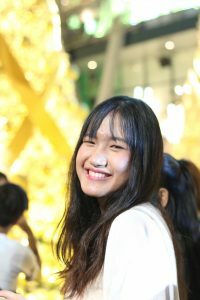 TYCA Vol.5 was a great success! 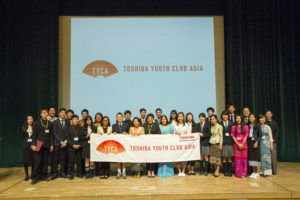 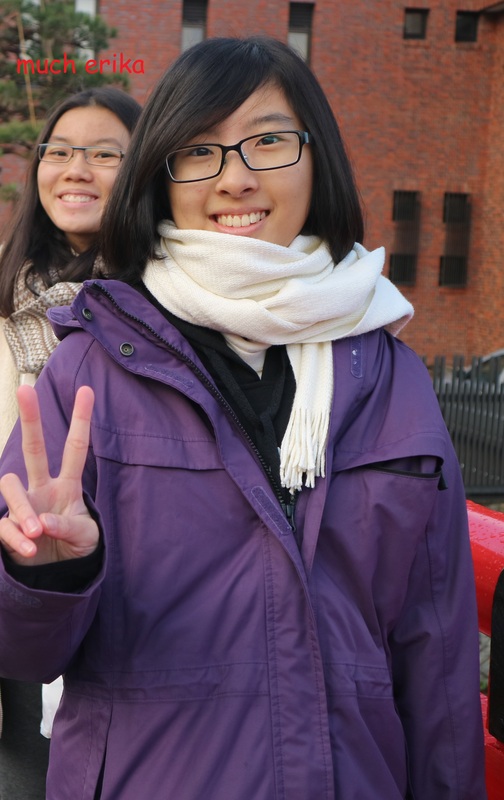 Toshiba Youth Club Asia Vol.5 was held in Tokyo, Japan from Wednesday 20th – Wednesday 27th March 2019, with the participants from the Philippines, Thailand, Myanmar, Cambodia, Vietnam, Laos and Japan. The report of each day will be coming soon! 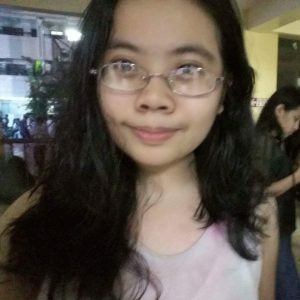 We are honored to announce the winner of TYCA Social Grant 2018! 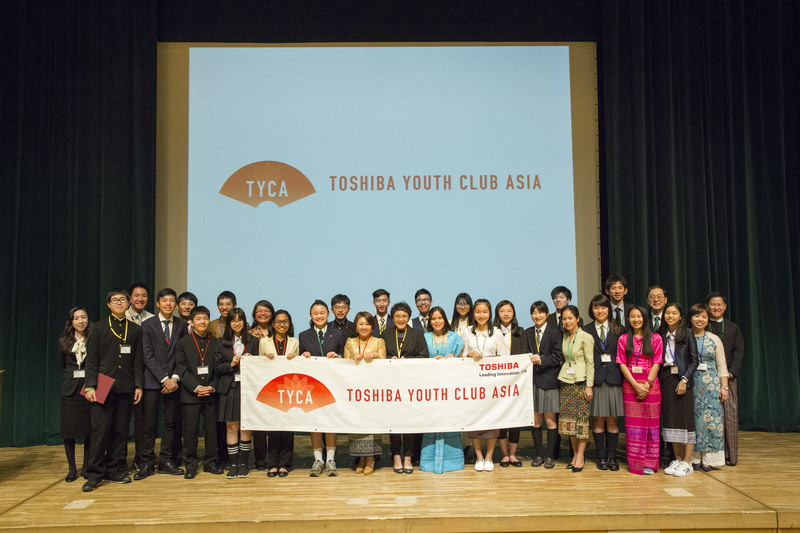 TYCA Vol.4 was a great success! 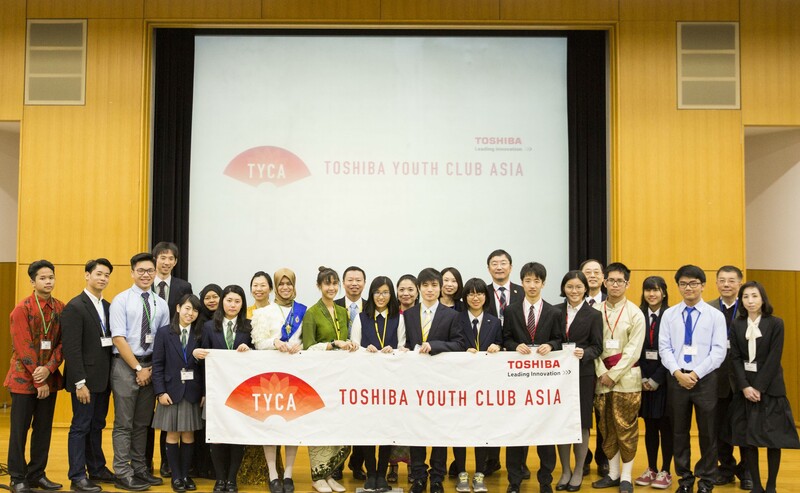 Toshiba Youth Club Asia Vol.4 was held in Tokyo, Japan from Friday 22nd – Monday 29th December 2017, with the participants from Brunei, Indonesia, Japan, Malaysia, Singapore, Thailand.